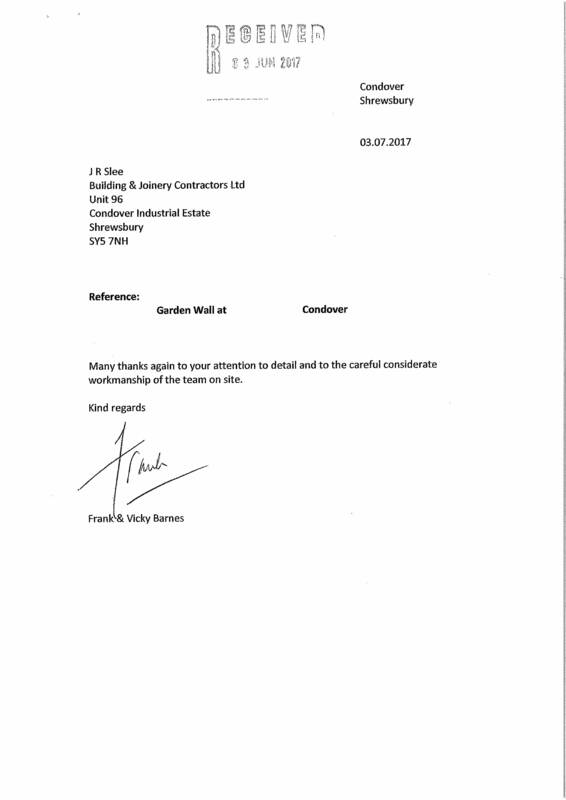 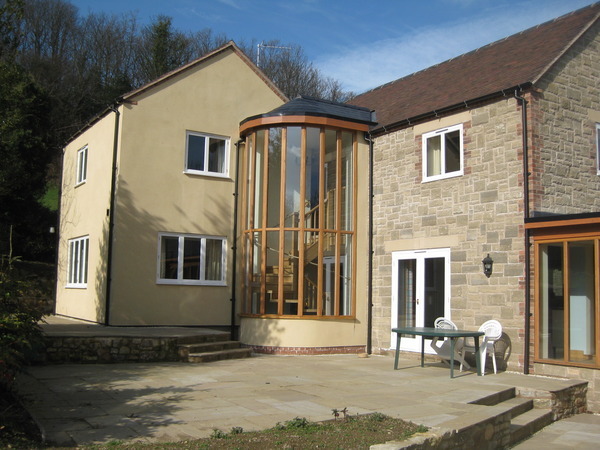 Refurbishment of an existing two storey detached house, near Shrewsbury, which included raising part of the existing roof and re-roofing. 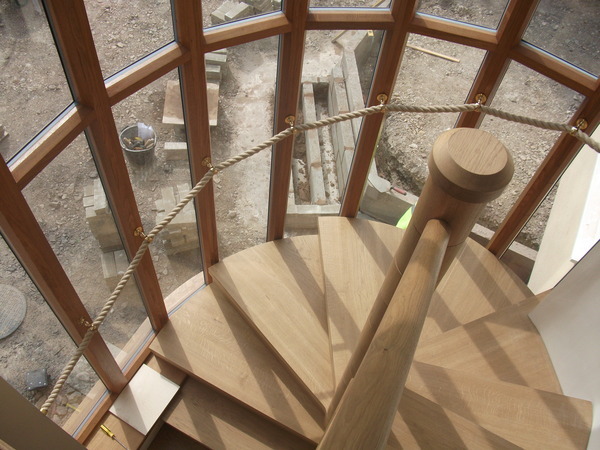 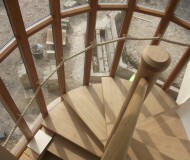 Construction of a two storey bedroom and kitchen extension with tiled roof and stunning spiral staircase. 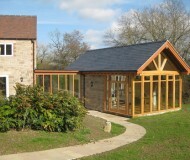 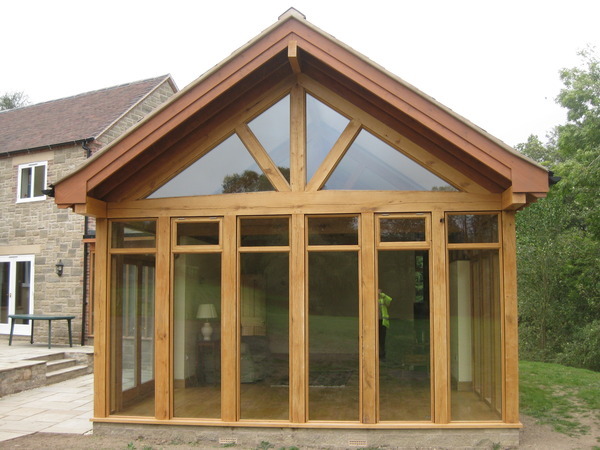 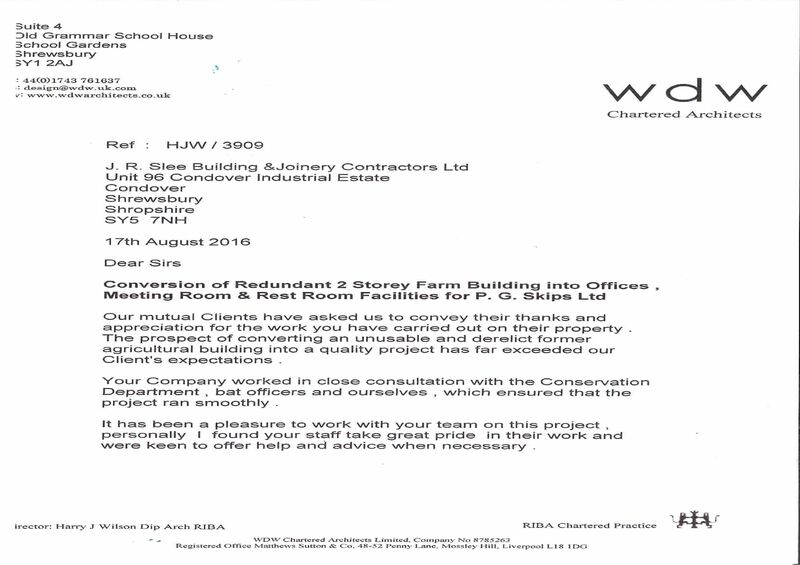 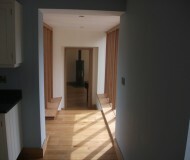 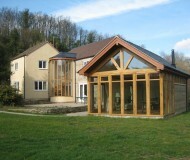 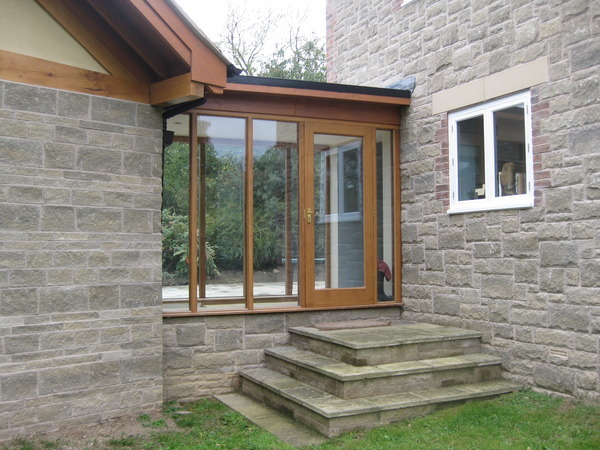 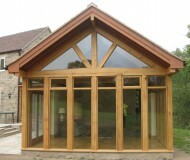 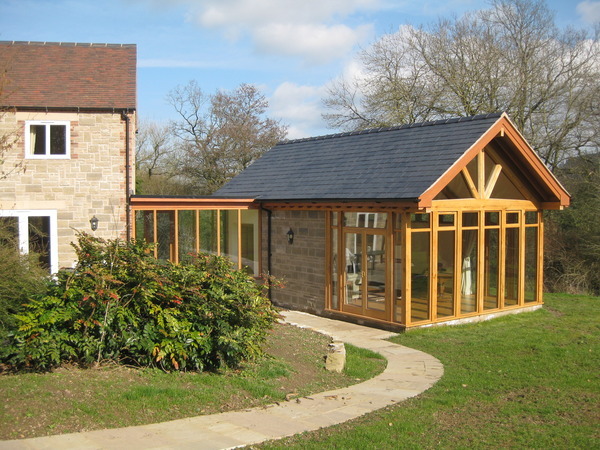 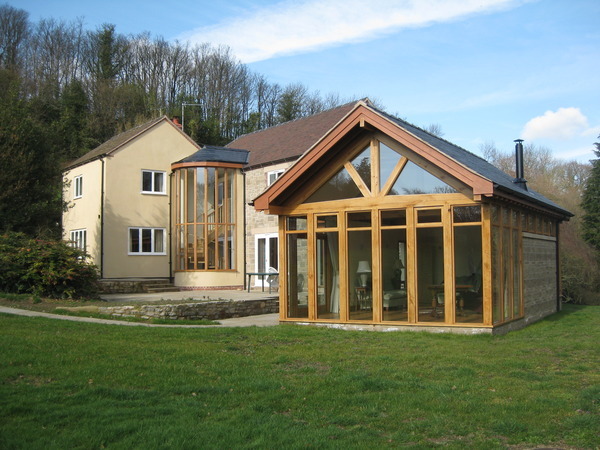 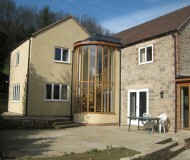 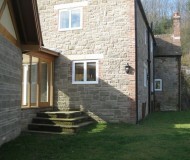 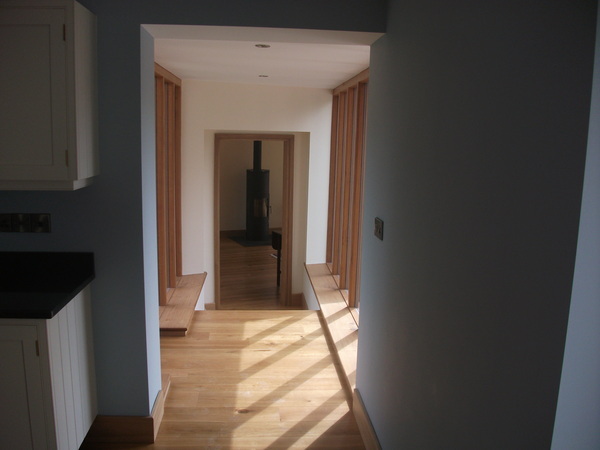 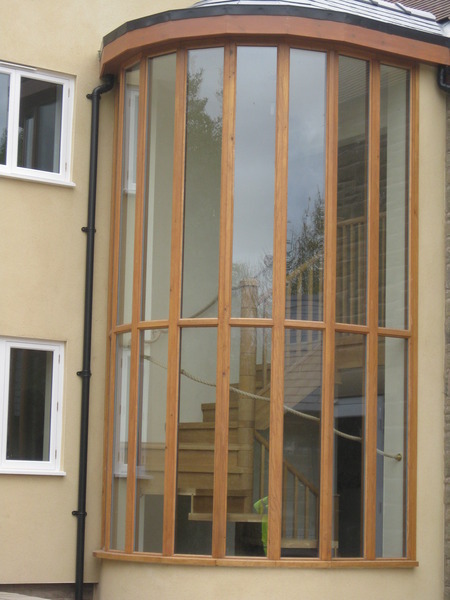 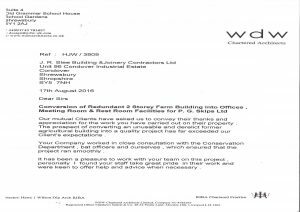 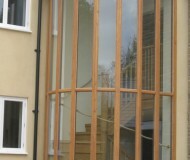 Also a single storey oak timber framed office with slate roof and link corridor. 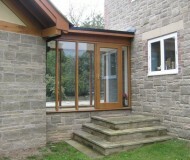 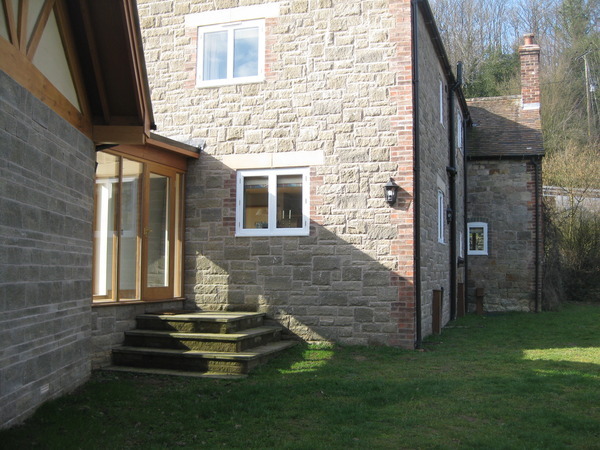 External works complete with Heritage paving and retaining walls.